Are you looking for a way to protect your Samsung Galaxy Mega 6.3? Do you hate thinking about how your device will look covered in scratches? Personalised phone cases are one of the best ways to prevent any of these unwanted cracks from happening! They’re not only great for protecting your device, but make your ordinary smartphone stand out! You truly feel like your phone belongs to you! So how can you make your own phone case? 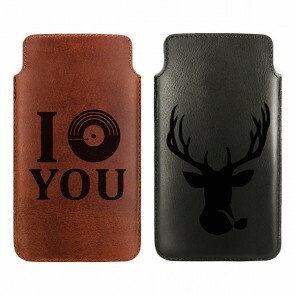 Well, simply select the case type you want, whether it’s the hard case or the leather case, and click on “Design now”. Afterwards, you’ll be brought to our editor! We’ve built our editor to allow our customers to easily customize personalised phone cases until they’re completely satisfied! Simply find your favourite photo from Facebook, Instagram or your PC and upload it. Place it on an outline of your smartphone, edit it and that’s it! We’ll do the rest. 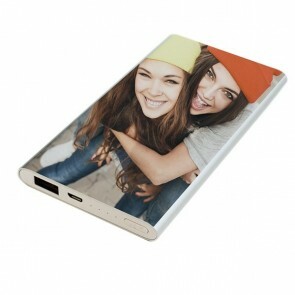 That’s why personalised phone cases from GoCustomized are a great and easy way to make your life more convenient! 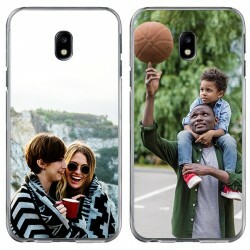 So make your own phone case today! Each of you know just how important a smartphone is in our daily lives. So give it the protection it deserves. The best way to ensure your smartphone is fully protected is by creating your own custom phone case! It’s not a regular boring phone case, but instead an accessory that is built by you and only for you! 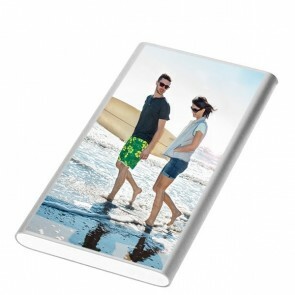 You can look at the back of your device and see a picture of you and your family or friends! 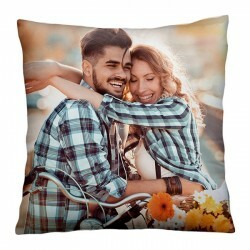 Perhaps you went on an amazing camping trip and want to have a specific memory by your side at all times. Well simply upload it into our editor and begin designing the custom phone case of your dreams! 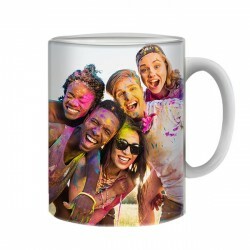 We use high quality ink and advanced printing techniques to quickly and sharply design your product. Once we’re done, we’ll send it out to you using standard shipping, meaning that you will not have to wait at home for your delivery! Your order will be placed directly in your mailbox. To sweeten the deal even more, we don’t charge you for shipping! Do you have anymore questions about how to design your product or perhaps the status of your order? Don’t hesitate to contact our support team at support@gocustomized.co.uk and they’ll get back to you right away!